The agency's first campaign will debut in the coming months. 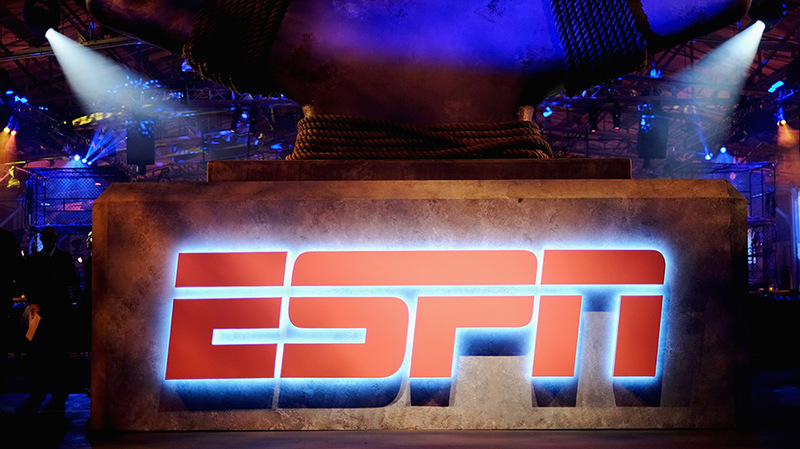 ESPN officially chose Droga5 today as its newest ad agency partner. The independent New York shop will handle creative and strategic work promoting SportsCenter and the larger ESPN brand. 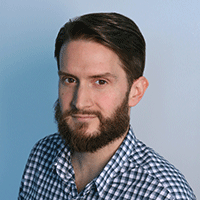 Adweek’s AgencySpy blog broke the news earlier today. In January, ESPN split with its former creative agency of record Wieden+Kennedy after 25 years, with the latter going to work with up-and-comer Fox Sports after developing “This Is SportsCenter,” widely considered to be one of the best ad campaigns of the past 30 years. W+K’s debut ad promoting Fox’s NCAA football coverage launched earlier this month. In the past, Droga5 has produced notable work for athletics brands, most prominently Under Armour. Its most recent new business wins include Chinese gaming giant Tencent, Ancestry.com and Dos Equis, which had been with Havas for more than a decade. According to Kantar Media, ESPN spent approximately $26.3 million on measured media campaigns in 2016.